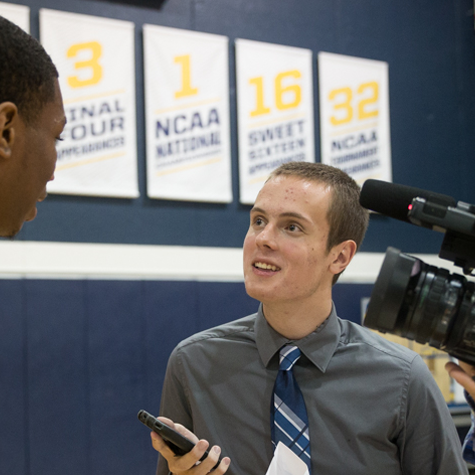 John Steppe is the executive sports editor for the Marquette Wire. He is a junior majoring in journalism and double-minoring in digital media and Spanish. He primarily covers men's basketball, women's soccer and basketball recruiting. You can follow his coverage on Twitter @JSteppe1.